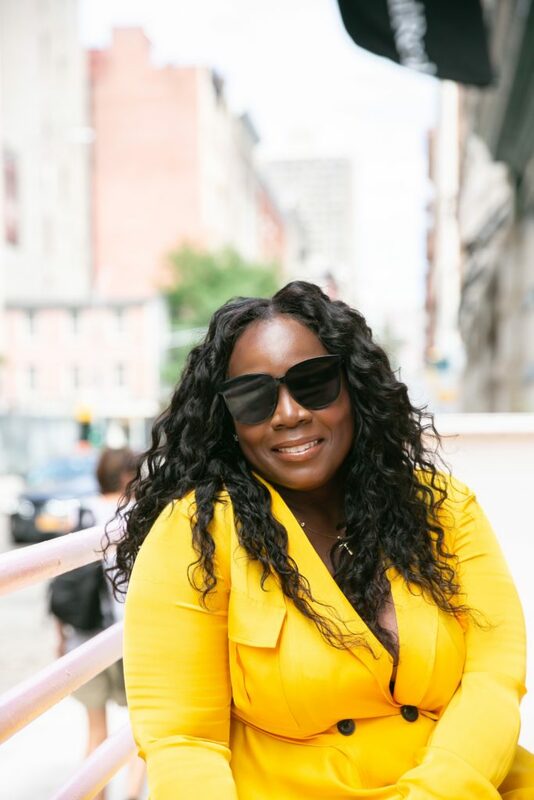 Having worked in retail since age 16, Sharifa Murdock understands the business of fashion and rightfully so: She’s enjoyed a successful career in men’s fashion and is one of the powerhouses behind several fashion market shows. 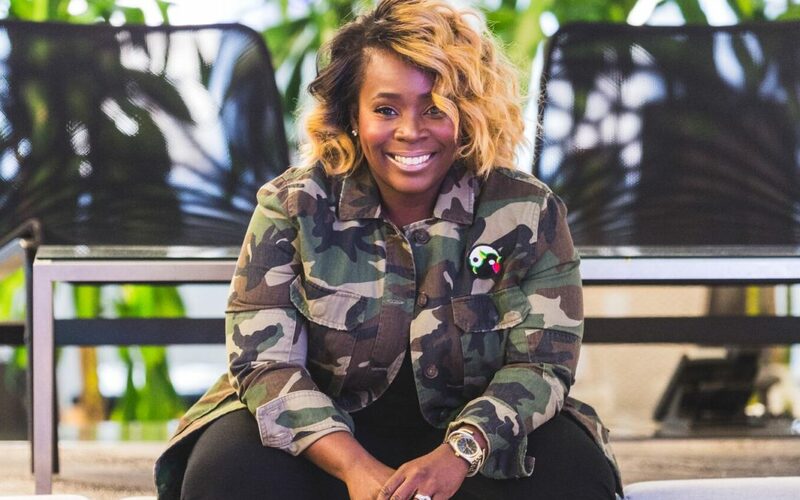 This black woman fashion trade show dynamo connects with buyers, editors, stylists, fashion enthusiasts, bloggers, and influencers, proving she is leading the pack for women to thrive in the fashion world, which remains predominately led by male designers. 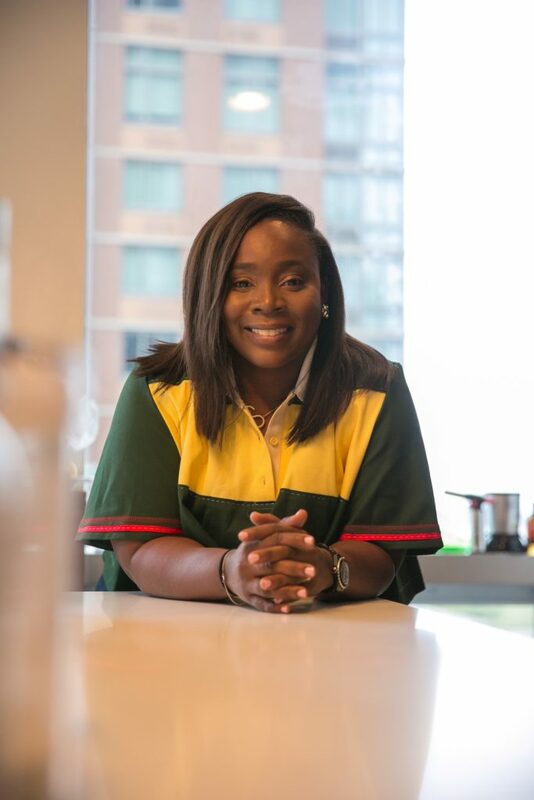 For a deeper understanding of her journey, Black Enterprise interviewed the designer about emerging and established brands, her daily work life, and why ‘paying it forward’ is always in vogue. Black Enterprise: How does it feel being an African American woman in a mostly white, male-dominated retail field?